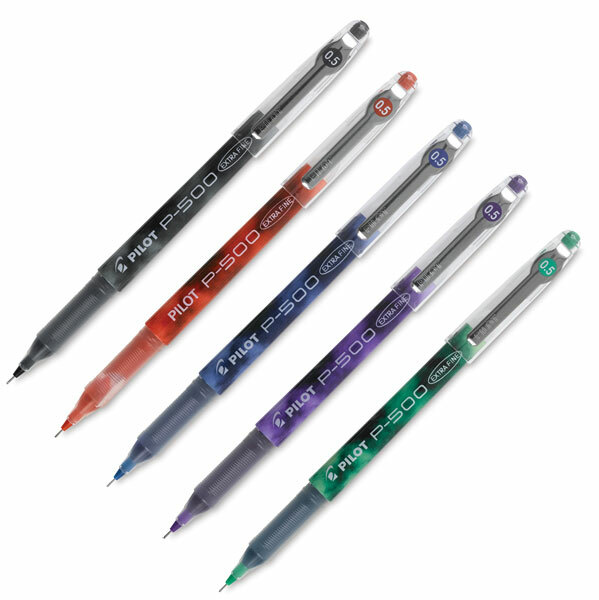 These unique gel pens feature Pilot's patented precise needle point technology and dynamic gel ink formula. The distinctive two-tone barrel features a ribbed grip for comfort and control. 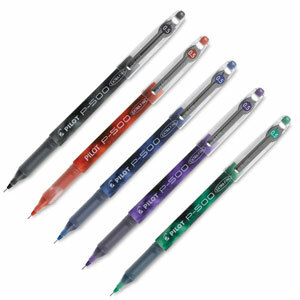 ® Pilot is a registered trademark.® P-500 and P-700 are registered trademarks.